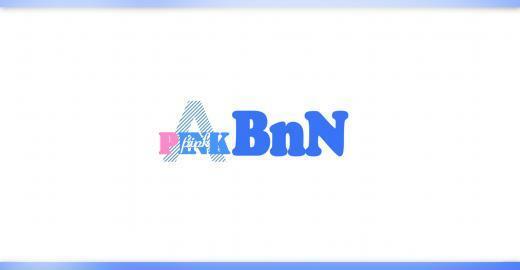 Girl group Apink plans to launch “PINK BnN,” a subunit project participated in by some of its members. The logo was posted on June 20 in Apink’s official SNS pages including Twitter and Facebook. No further details were given. Fans have suggested the letters stand for the initials of the members Bomi (B), Naeun (n) and Namju (N). “Bomi and Naeun” or “Bomi and Namju” have also been mentioned as possible meanings for the unit name. “PINK BnN is a unit project of Apink. We will reveal the details via the music track,” the agency was quoted as saying. Apink is to debut in Japan with its first showcase in Tokyo on Aug. 4.